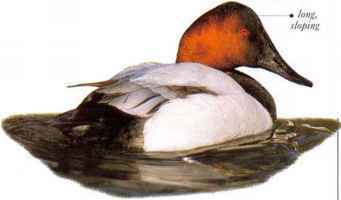 I his dabbling duck often inhabits regions where dry' conditions arc usual and survives by finding places where rain has caused temporary flooding. These waters contain microscopic animals on which the duck feeds. It moves through shallow water, using its bill to trawl for food. Special flaps at the side of the bill tip help draw in water, which then passes over a scries of fine plates that strain out the tiny animals, before being expelled at the sides. When the flooded areas dry out, the ducks travel nomadically in search of new feeding grounds. 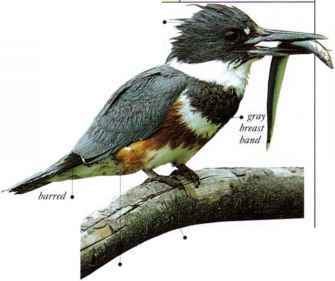 • NEST A hole in a tree trunk or stump, lined with down. • DISTRIBUTION W. and E. (mainly southeast) Australia.